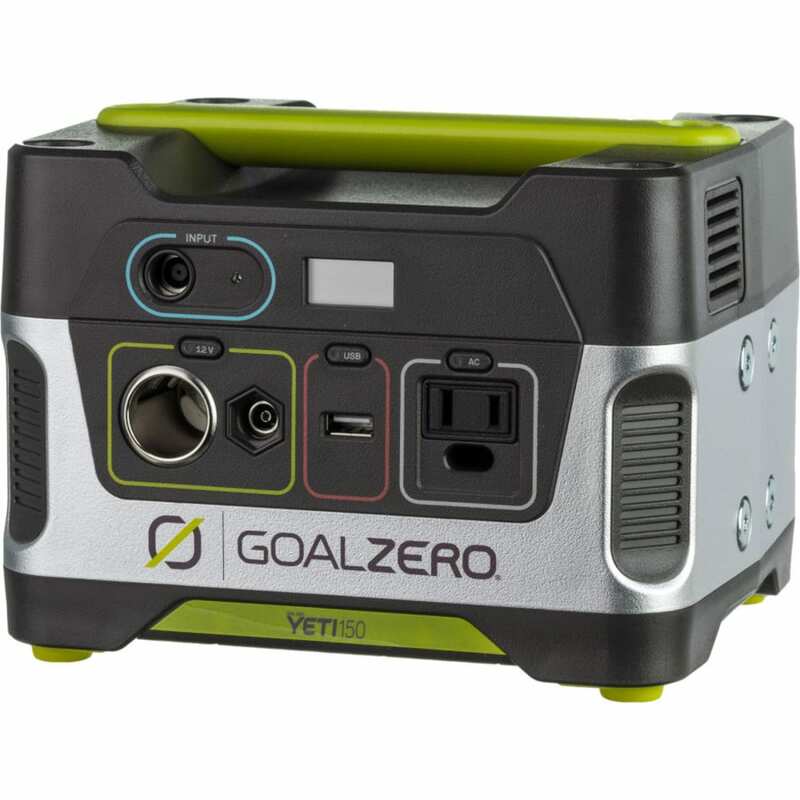 A plug-and-play, silent, fume-free portable power station for emergencies, camping, or wherever you need power. Your gas-free source of portable power to keep lights, phones and laptops powered on through any situation. This item ships directly from the manufacturer and leaves the warehouse in 3-5 business days. Dimensions: 1.75 x 5.75 x 6.75 in.